After a long journey we all look washed out. I want to look refreshing as ever. What you can do? When your journey is long and whatever mode of your transport is you need a well assorted Travel Kit to make travel easy. I would like to suggest of what all I carry in my Travel Kit. 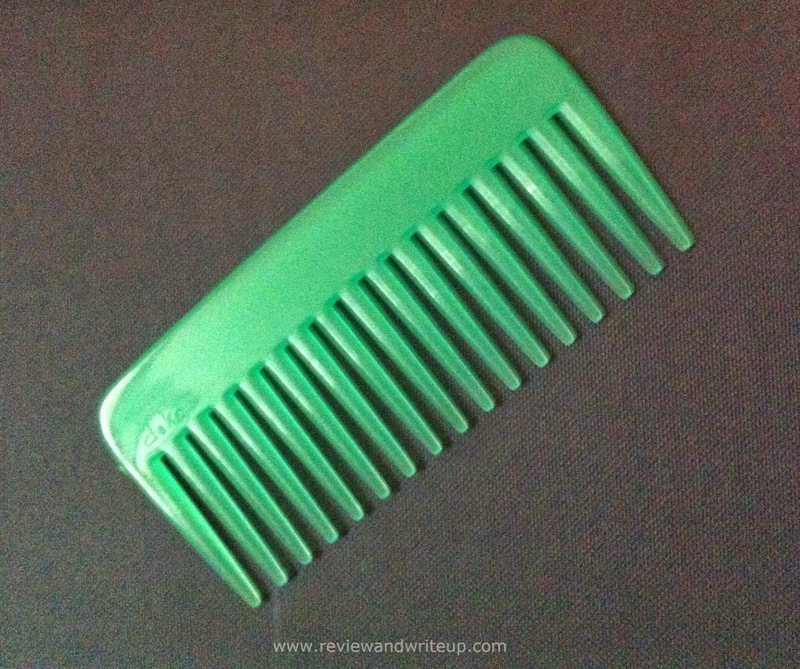 Comb – After a long journey or while on the journey your hair will get messy (yes it’s for sure). Don’t forget to carry one. One of my cousin was going to London for studies. He forgot his comb, there he had to spend his food money to buy a comb. Also after a long trip you need a refreshing look before you move towards new destination. 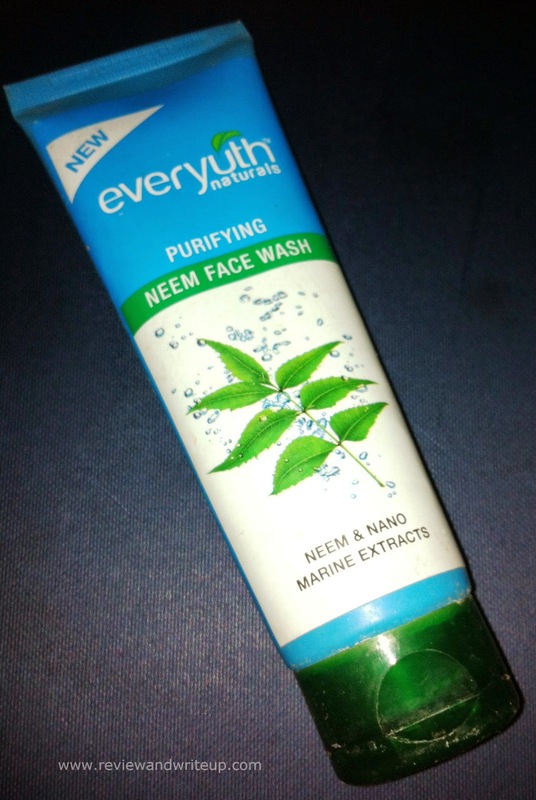 Facewash – Face will look dull, tired after long journey. Keep it refresh by washing with your favorite facewash. 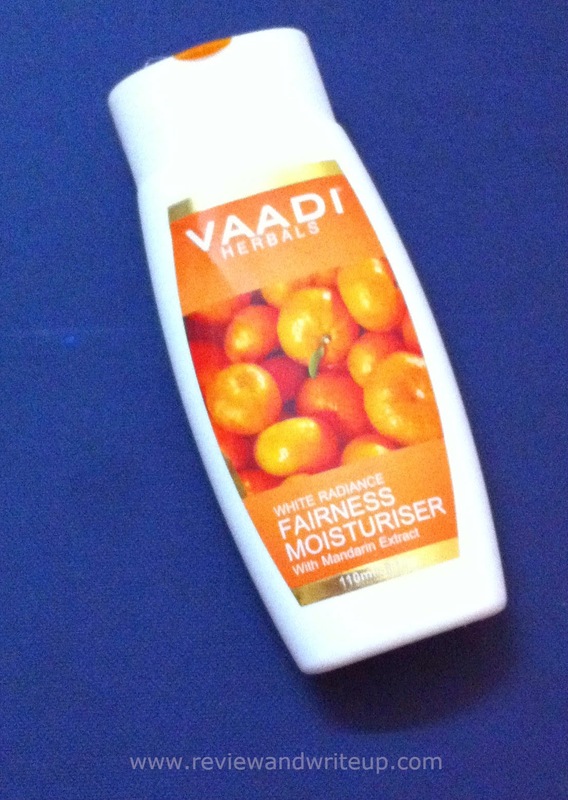 Hands/Face Cream – Once you wash your face, hands you need a moisturizer or cream. It’s better to carry one which you can use on both face and hands. This way you can reduce a little weight from your luggage. Lip gloss/Lip Balm – Girls you definitely can’t do without Lip gloss or Lip balm. Guys you can carry your lip balm. It adds shine to lips and you will look refreshing after long flight. Yes you are right whether we are in plane, or train, bus you need one. 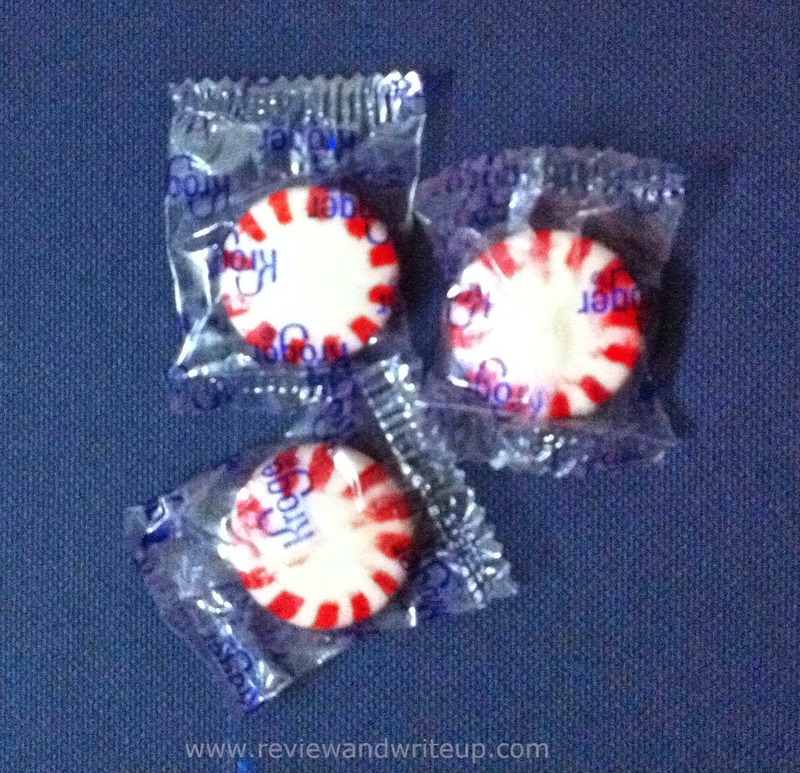 Mints - Keep some mints and eat during travel. 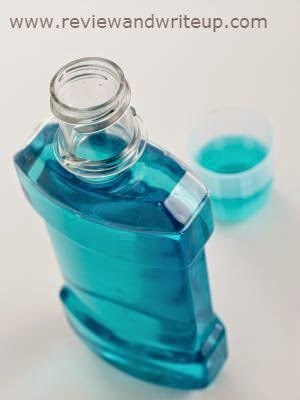 It will keep your mouth and breath fresh. Also sometimes in travelling people tend to get sore throat due to change in weather or just most travelling. Having some mints with you helps. 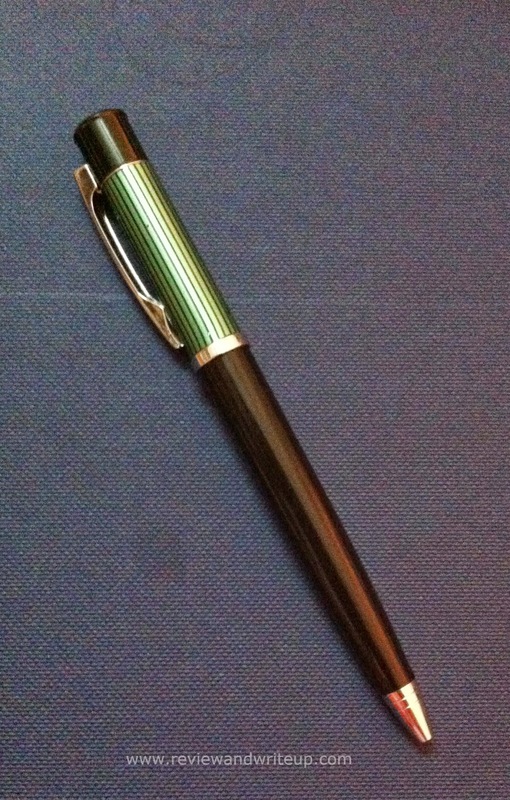 Pen – You should carry one, you might have to fill some forms, or you need to write something, you need one pen. Once I was travelling in train and there was this one uncle. He was speaking to someone on phone and he needed a pen. I was asleep and then he woke me up and asked for pen. I took a minute to realize what he was asking for. He started shouting as he needed pen urgently. Boss, carry one yourself to save yourself a trouble. 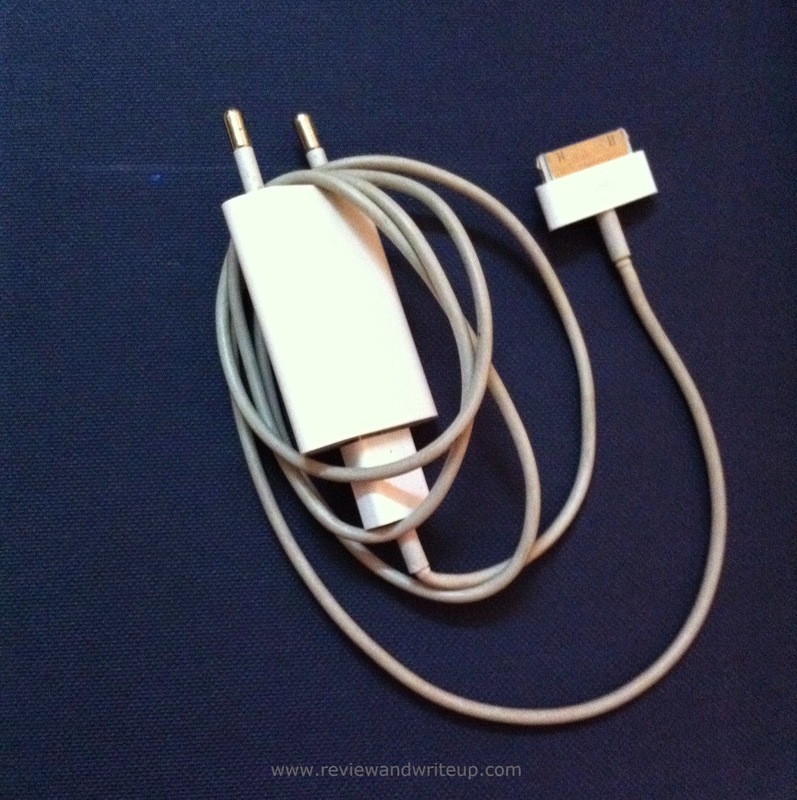 Phone Charger – Battery will drain out for sure after long journey. It’s comparatively easy to find switches these days. So carry a charger with you. Wherever you find a place, you can plug in. 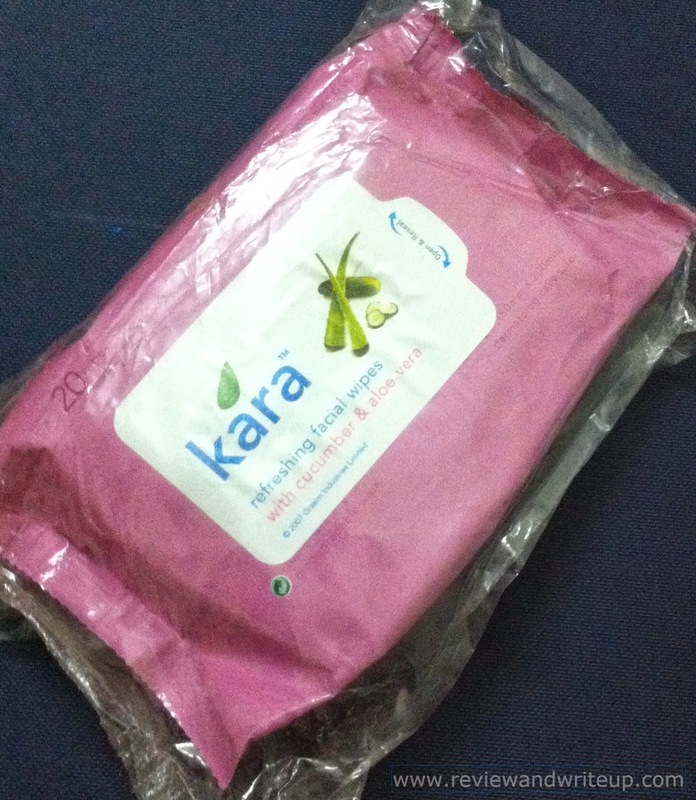 Refreshing wipes – This one could be an alternative to facewash. What if you don’t find a place to wash your face? Then these wipes will come for your rescue. 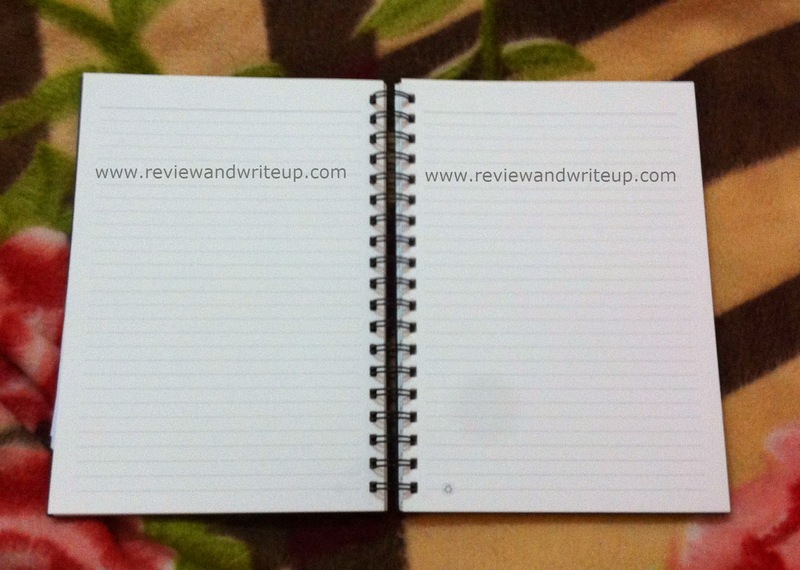 Small writing pad/diary – If you are carrying a pen you need a writing pad as well. Suppose you need to write an address, where will you write if you don’t have paper with you. Diary keeps all information secured. Any other suggestions? What you carry in your kit?